Umvuvu – found from Africa’s southernmost tip, The Cape of Good Hope, all the way to the Ethiopian Highlands. 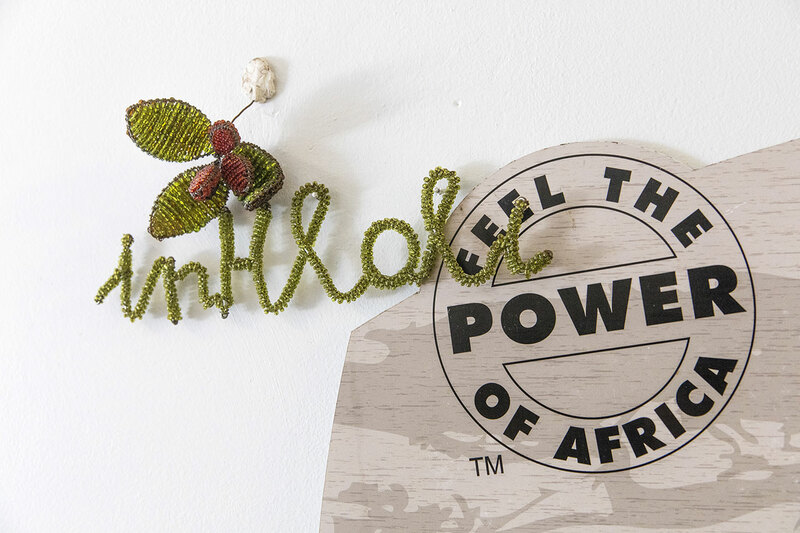 Umvuvu grows from dense forest to open grasslands, from coastal dunes to the highest mountain slopes. 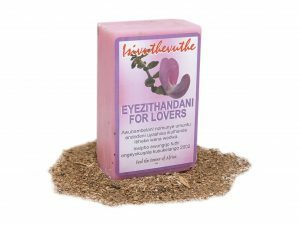 Umvuvu is believed to bring good luck and protect against bad omens. 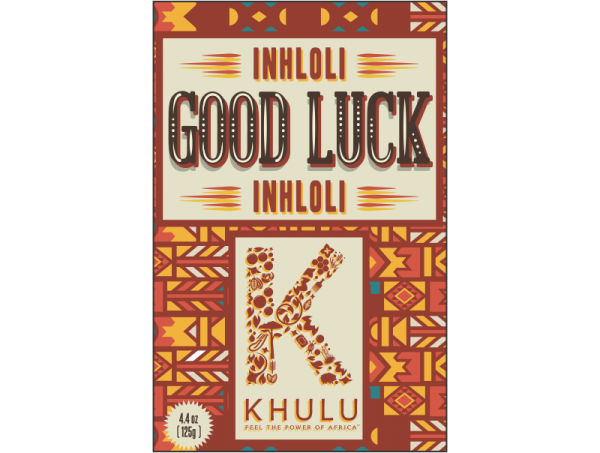 Give the gift of “Good Luck & Protection” with Khulu Soap. 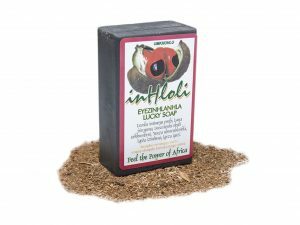 Inhloli soap is handmade from natural ingredients and each bar is individually hand cut. 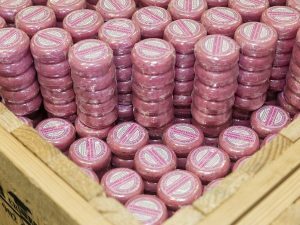 Our soap is made using high quality, nourishing ingredients that benefit your skin making them safe and effective. 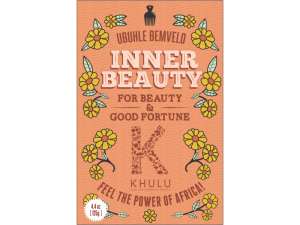 Khulu Soap don’t add any unnecessary ingredients to our recipes which means our soaps will cleanse and nourish your skin safely and naturally.